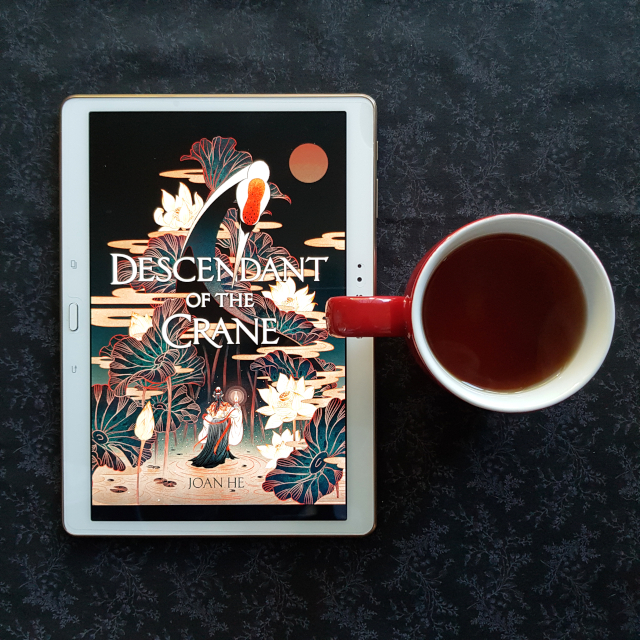 This week I’m over at the Skiffy and Fanty Show with a review of Descendant of the Crane by Joan He. This is a Chinese-inspired YA fantasy novel about politics, leadership and sacrifice. It digs into some meaty themes but I felt the characterisation ultimately let it down. This is the first I’ve heard of this book, but holy shamoly, that cover is GORGEOUS. Isn’t it stunning? The artist did an amazing job.